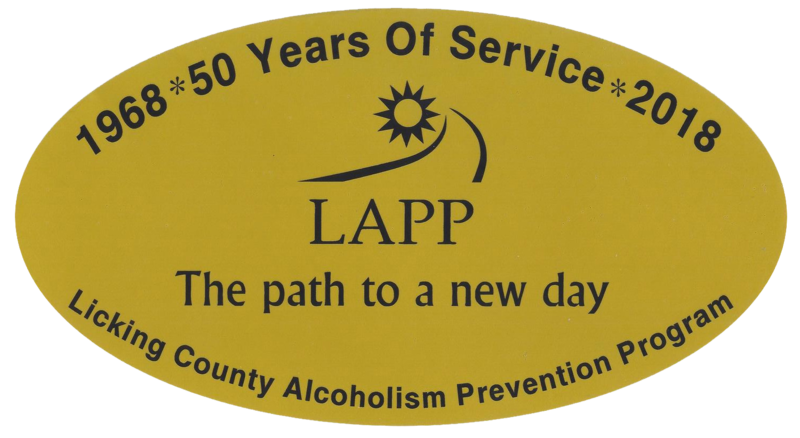 Step-One Program is a 3-week educational/limited intervention program coordinated by LAPP and is offered to inmates of the Licking County Justice Center. Step One services are provided in the Licking County Justice Center and are sanctioned by the Licking County Sheriff’s Department. The Step One Program takes a comprehensive look at the negative aspects of drug and alcohol use. The participants also receive information regarding the first three steps of twelve-step programming. At the conclusion of the Step One Program, a recommendation is made to the Courts for what additional services a participant may need. 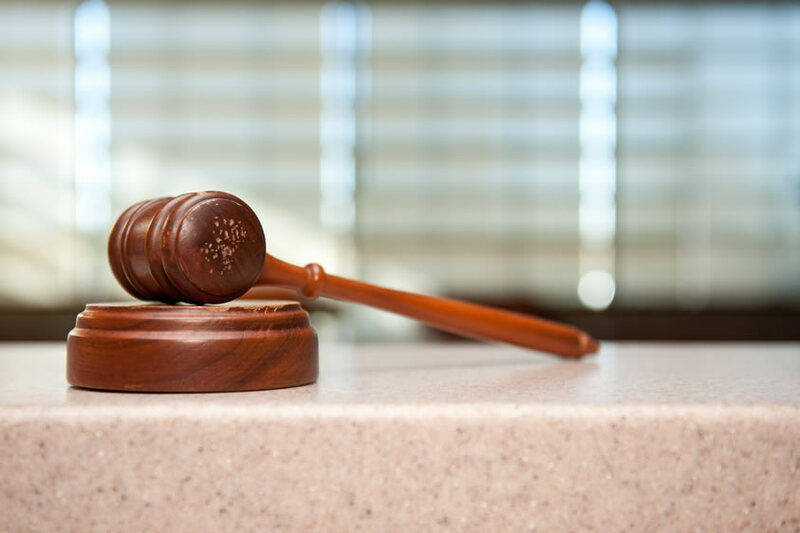 Eligibility priority is given to individuals involved with the Licking County Municipal Court and who are either Court ordered to complete the Step One Program, being considered for participation in the Stair Program (Jail Diversion) or who volunteer for the program. Research has shown that keeping a person engaged in programming for 16-24 weeks and providing over 100 hours of direct services they are much more likely not to recidivate. Changes in programming such as the days of the week and times offered may occur as the program advances to meet the needs of the participants. Participants are also expected to attend 12-step self-help meetings in addition to these required sessions. Step-Two a four week program at LAPP that will meet three days a week for two (2) hours per day. Each participant receives 24 hours of service. This program is similar to an intensive out-patient program, but again with emphasis on alcohol and drug education and intervention. If a person does not do well in this program they would be referred to intensive out-patient treatment. Step-Three is a ten week group that meets at LAPP two days a week for 1½ hours per group. Each participant receives 30 hours of service. This group is structured as a relapse prevention group with a strong emphasis on identification of relapse triggers and the development of plans to counteract identified triggers. Step-Four is a twelve week group that meets at LAPP once a week for a one hour session. Each participant receives 12 hours of service. This group is structured as an aftercare group.